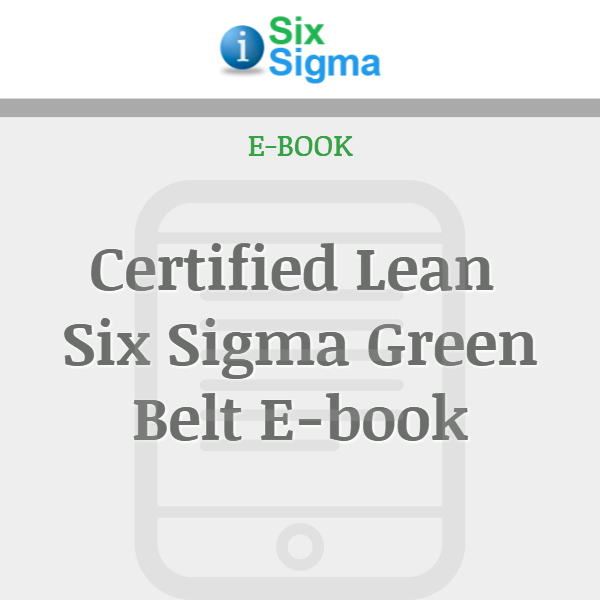 Learn everything within the Lean Six Sigma DMAIC body of knowledge required to successfully prepare for Green Belt certification and achieve performance standards. 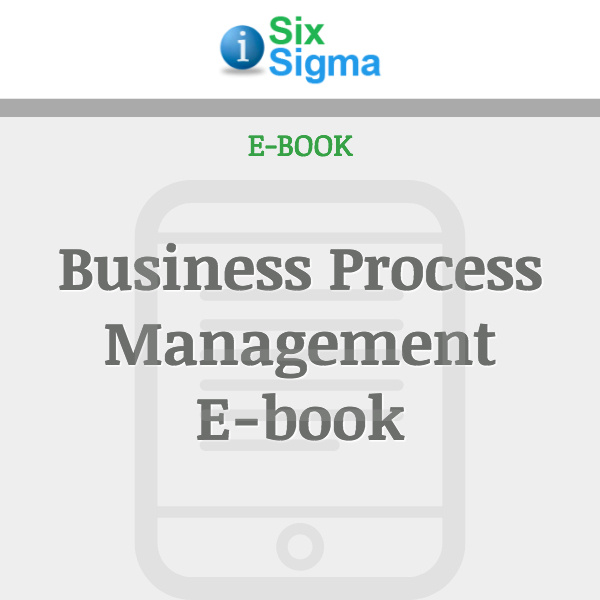 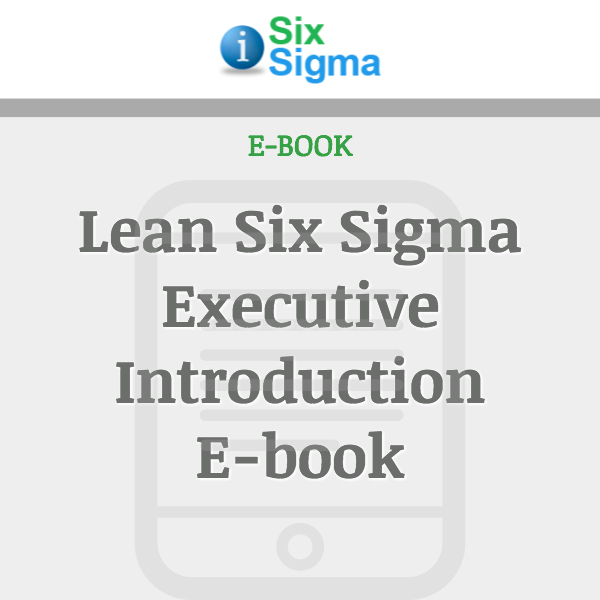 This 607 page ebook includes 9 spreadsheets and 5 data files. 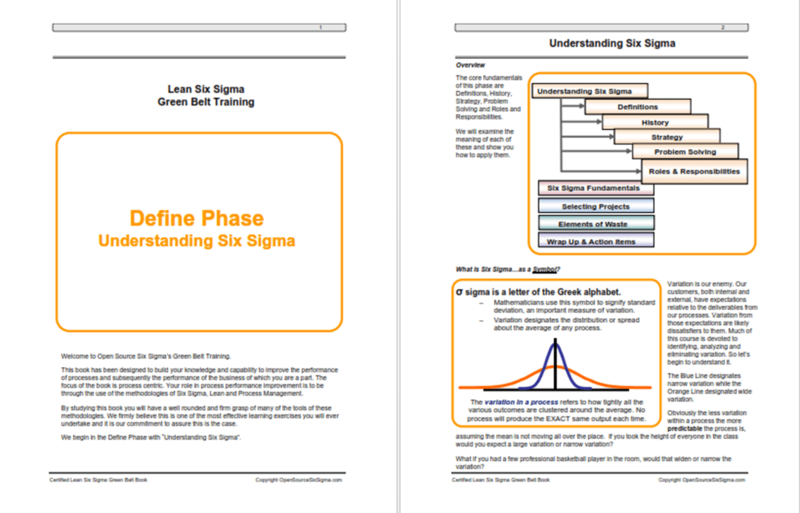 Read how to prepare, perform, analyze and interpret Six Sigma Statistical tools. 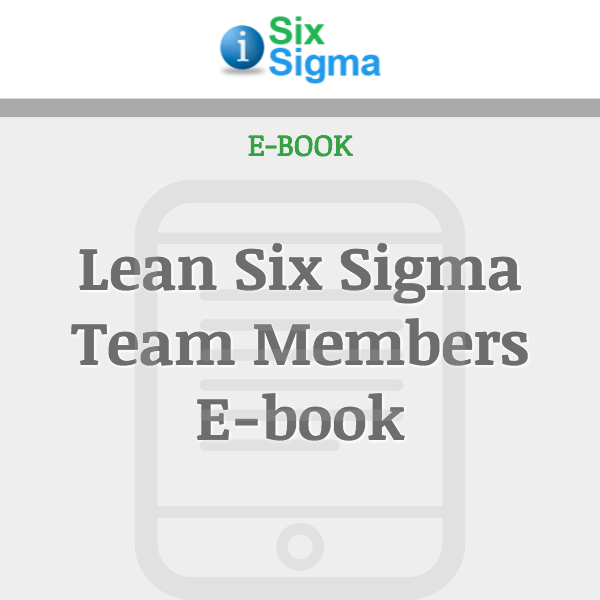 It’s formatted to demonstrate problem-solving strategy; providing readers with roadmaps and strategy in each phase of the methodology. 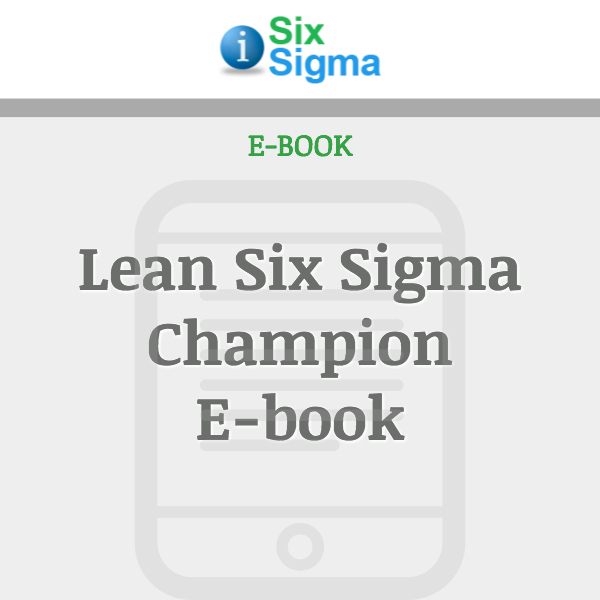 Certified Lean Six Sigma Green Belt ebook provides a clear line-of-sight to practice this breakthrough problem-solving technology, Lean Six Sigma.